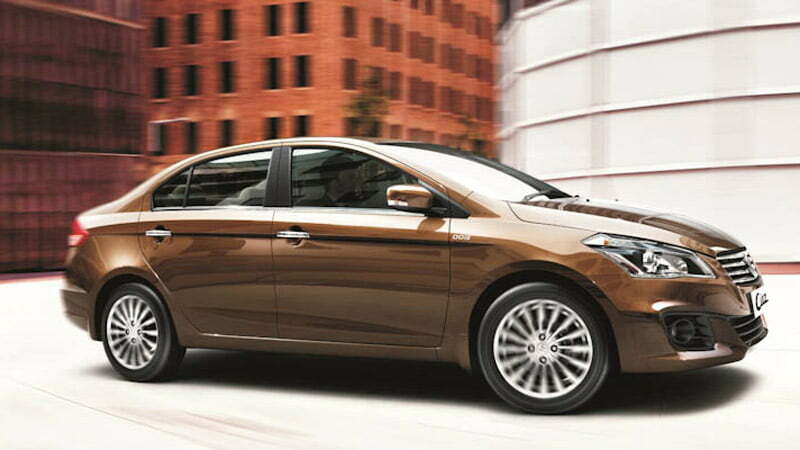 Suzuki Ciaz looks stunning with the Aerodynamic styling. Overall looks are prestty good when compared to others in the segment. 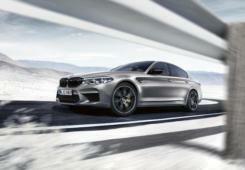 The interiors have been finished in dual-tone shades with wood inlays and chrome accents to complete the premium look. 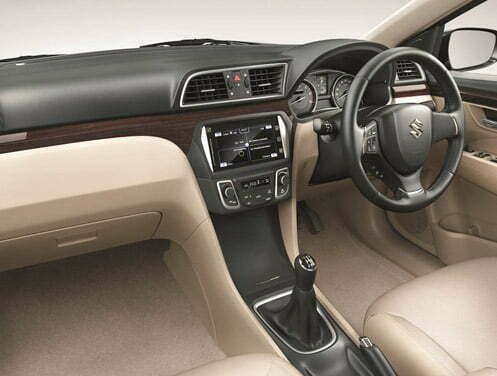 The Suzuki Ciaz looks splendid with its exterior design and its interiors is truly comfy. 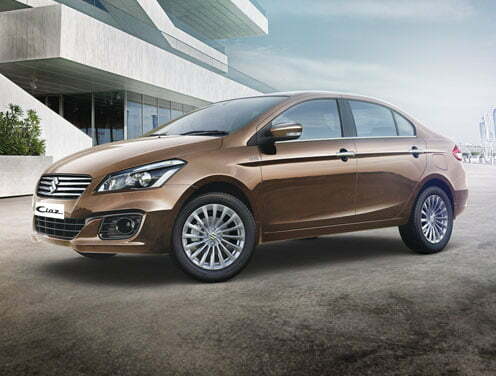 Suzuki Ciaz makes extremely competitive against the segment leading Honda City. 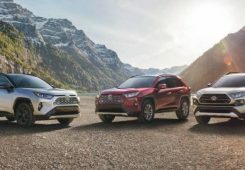 The Ciaz will compete head on with the cars like Honda City, Hyundai Verna, Skoda Rapid, Volkswagen Vento, Ford Fiesta (diesel only) and Fiat Linea. Ciaz is a proper full-sized sedan that may not ooze luxury but tries hard to keep you comfortable and interested. 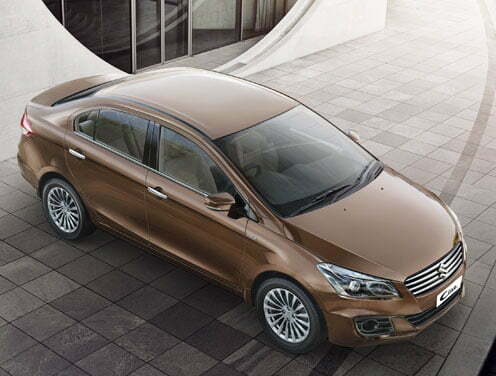 India’s leading car manufacturer Maruti Suzuki has launched the all new Ciaz sedan with a special muscular look. 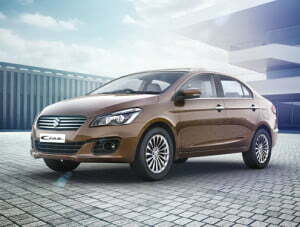 Suzuki Ciaz is a mid-sized sedan also known as Suzuki Alivio. 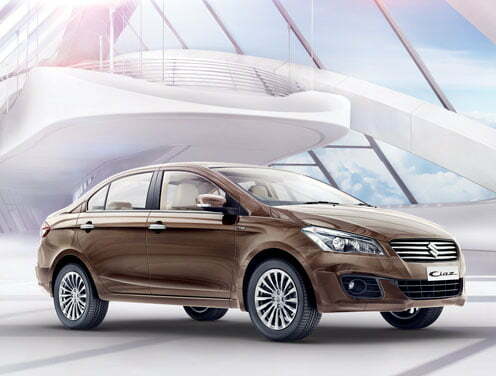 The Suzuki Ciaz resembles Toyota Camry only when you talk about the front grille of the sedan. Ciaz will replace the SX4 sedan, which now has been discontinued in India. Ciaz will compete with the likes of Honda City and Hyundai Verna. 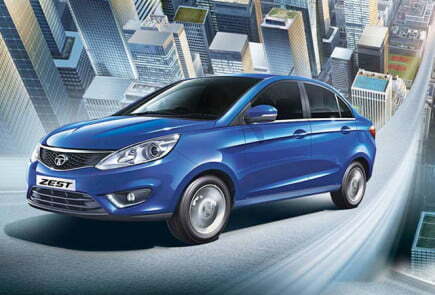 Maruti, India’s biggest carmaker, sold nearly 5,232 units of Ciaz in November. 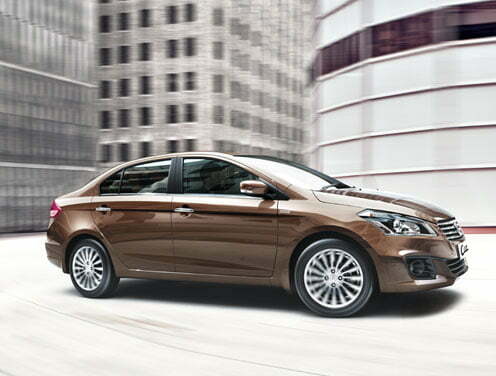 Aerodynamic style adds stunning to the Ciaz looks. 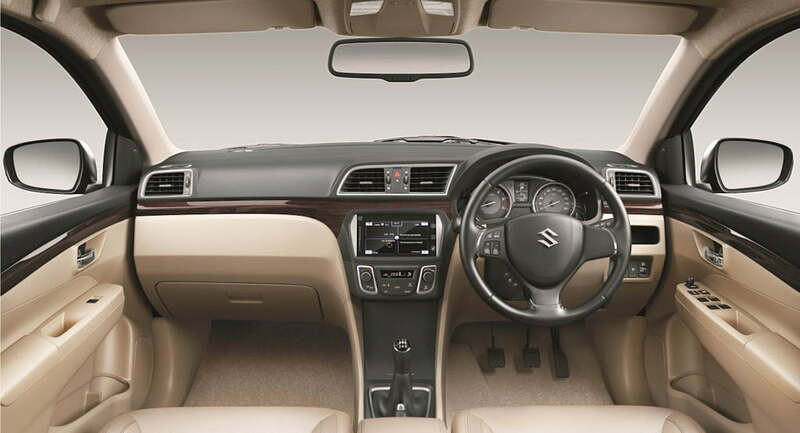 The Ciaz looks the part, with huge wrap-around headlamp clusters and the wide chrome grill with the prominent Suzuki logo characterizing the front-end aesthetics of the car. 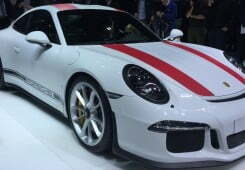 The car is equipped with funky fog-lamp housings in the front bumper and also a long side-profile. 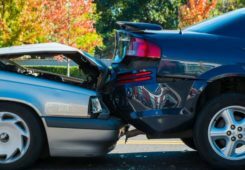 The front bumper has been given a chiseled finish that slims down the face of the curvy car. The company claims that a strong shoulder line, running all along the length, offers a dynamism resulting in the Ciaz looking a bit more elegant. 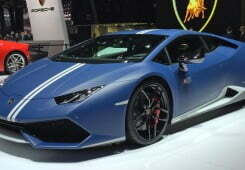 The side profile has wide doors for good ingress and egress which makes the car look sporty and aerodynamic. 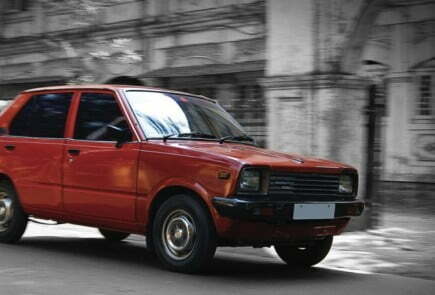 Chrome door handles and a thin chrome line on the window improves the look while the 16 spoke alloy wheels add charm. 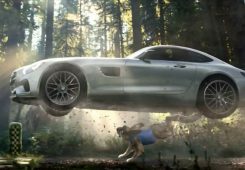 At the back you get a high rising boot with a spoiler like ascension to the boot lid. The rear has been very nicely designed and looks very well sculpted. Ornamental door beltline, integrated turn indicators on the electrically foldable ORVM, premium split tail lamps and chrome garnished trunk lid, lend finesse to the Ciaz. Size is another factor where Ciaz takes a lead, with length, width and height – 4490mm, 1730mm and 1485mm. 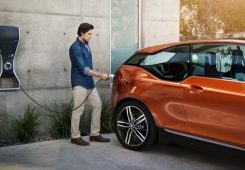 The boot space in both (petrol and diesel) is 490 litres. Ciaz is mid-size sedan that can transport five adults. 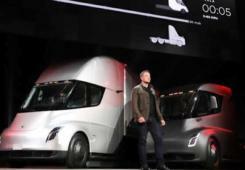 It offers an almost flat floor for better legroom. The interiors have been finished in dual-tone shades with wood inlays and chrome accents to complete the premium look. 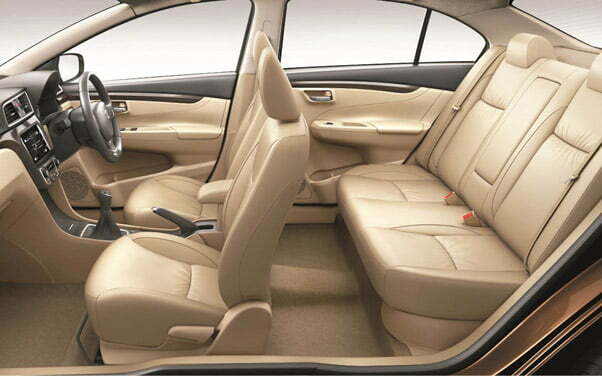 The black-and-beige interior of Ciaz has a spacious leg room, headroom and shoulder room, which ensure the element of comfort. 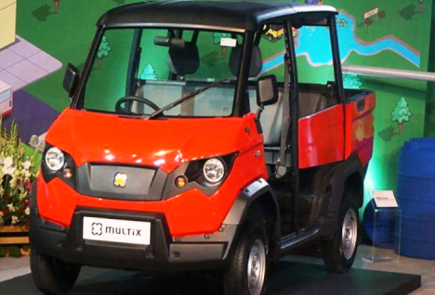 The driver seat placement enables better front and rear road visibility. The interiors seem spacious with ample leg room in the car. The seats appear slim and well cushioned. The rear seat gets AC vents, folding arm rest and integrated head restrains on the two side passenger seats. The rear A/C vents are a welcome addition; there is a small storage space under the vents and a 12-V charger port. Suzuki will be offering a host of features on the top-end variants of the Ciaz with the equipment list including start-stop system, automatic climate control, multi-function steering wheel, improved infotainment system(with features like Smartphone Linkage, Multi-touch Display, Complete Media Connectivity, Navigation, Voice-recognition and Playback), Camera Assisted Reverse Parking and much more. The Ciaz will be offered in a choice of two engine options across a total of eight variants, namely- VXi, VXi+, ZXi and ZXi Optional for the petrol variants; and VDi, VDi+, ZDi, and ZDi Optional in the diesel variants. 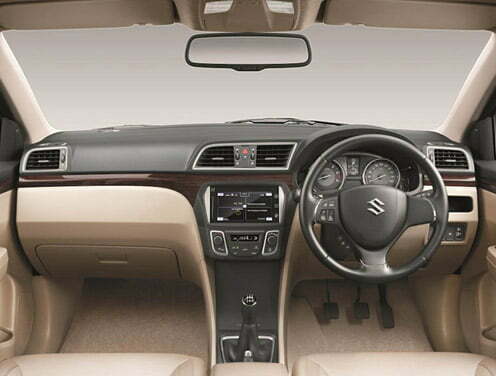 In India, the Suzuki Ciaz will be powered by the 1.4-litre K-Series petrol motor from the Ertiga, paired to a 5-speed manual and a CVT automatic transmission. Four cylinder Petrol 16v VVT engine generates maximum power of 92.45 PS (91.14 bhp) @ 6,000 rpm and maximum torque of 130 Nm @ 4,000 rpm. 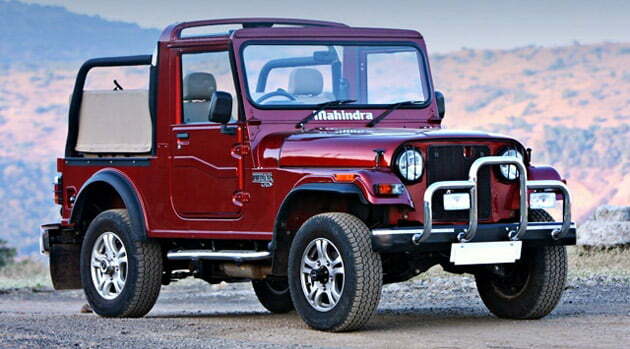 Diesel duties on the other hand will be performed by the 1.3-litre DDiS engine sourced from Fiat, mated to only a 5-speed manual transmission. 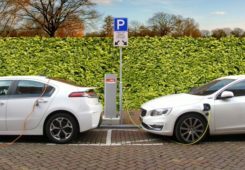 Four cylinder turbocharged 16v diesel engine generates maximum power of 90 PS (88.73 bhp) @ 4,000 rpm and maximum torque of 200 Nm @ 1,750 rpm. The Ciaz diesel engine gives a mileage of 26.21kmpl, which is not only best-in-class but also the best of any car currently sold in India. 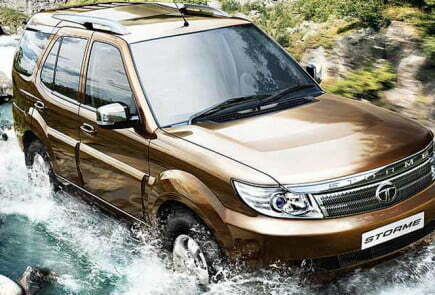 The petrol returns 20.73kmpl which is best in segment. 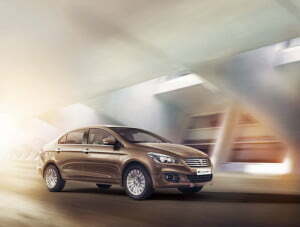 Ciaz has the better ride quality even on bad roads and has very neutral handling with effective brakes. The suspension setup is almost perfect for Indian roads and soaks up bumps and pot holes without causing too much fuss inside the cabin. 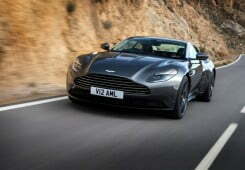 The steering, though light and easy, lacks feel and is not as good as many of its rivals. At higher speeds the ride gets a little bumpy and there is horizontal movement. Overall the suspension works well and is comfortable even when going full house. Safety features include ABS with EBD, airbags, seat belt with pre tensioners, force limiters and reverse parking sensor & camera. 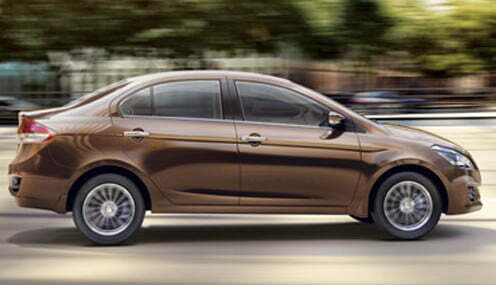 The Ciaz does not have traction control. One of the key feature that is offered as standard across the range is projector lights that improve visibility at night. 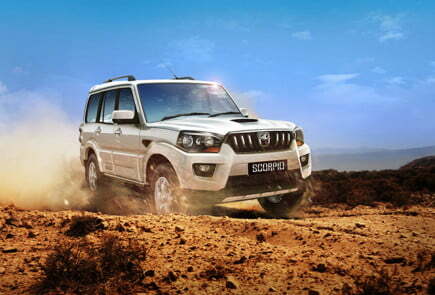 It is built on Suzuki Total Effective Control Technology (STECT), with effective use of High Tensile Strength Steel. 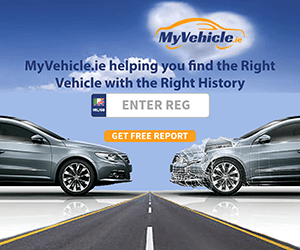 Sandy is an Automotive Engineer by profession who has a great zeal in Cars and the latest technologies. Researching on them and expressing them online has been a passion for the author.